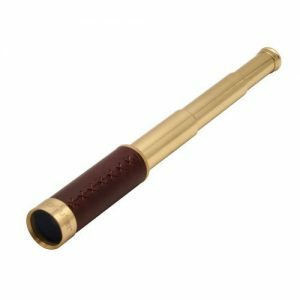 25×30 Specialty Telescope is a classic, hand-held telescope with a gleaming brass finish and leatherette trim. 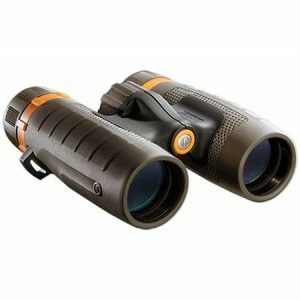 The Telescope extends from 136mm to 340mm and includes an attractive wooden case. 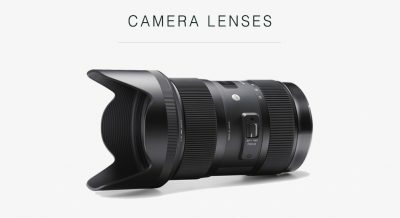 Wide field of view and magnification ideal for long-range observations. 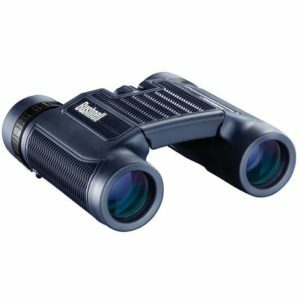 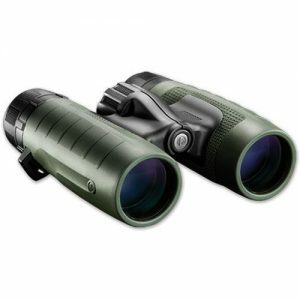 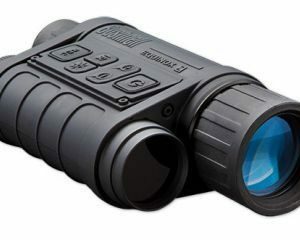 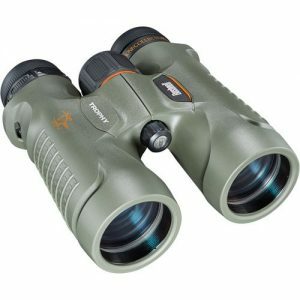 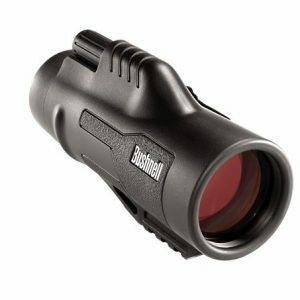 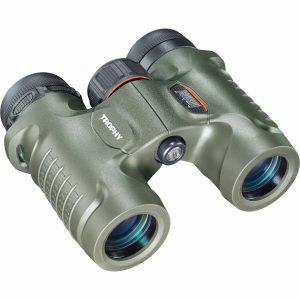 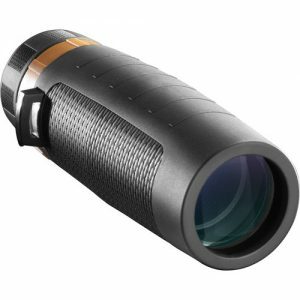 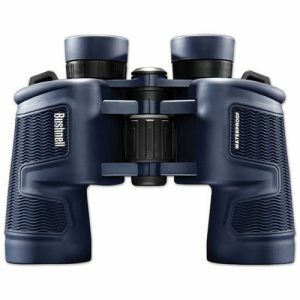 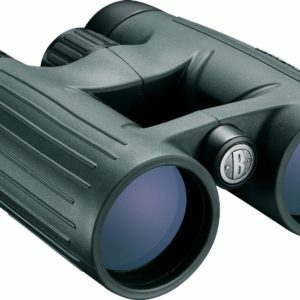 The Bushnell H2O 10×25 binoculars gets you closer to nature. 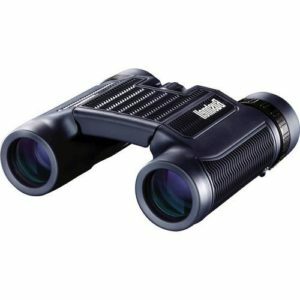 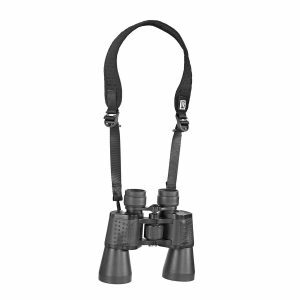 These 10×25 binoculars are also fully waterproof and fog-proof, structurally designed to perform even in the toughest weather conditions. 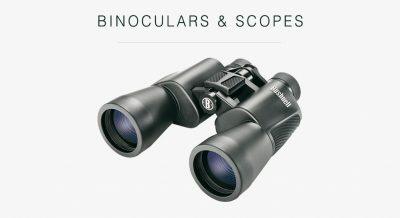 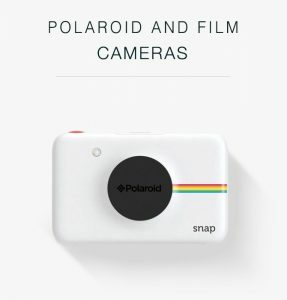 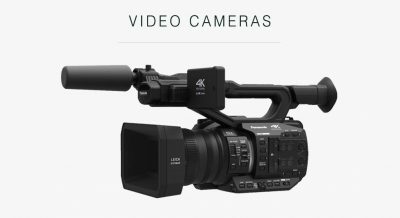 This sleek, high-powered viewing companion will go anywhere you can and is ideal for all-around use. 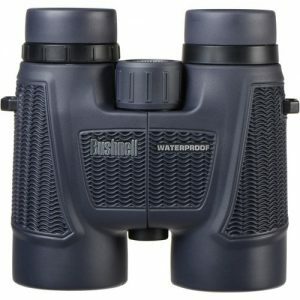 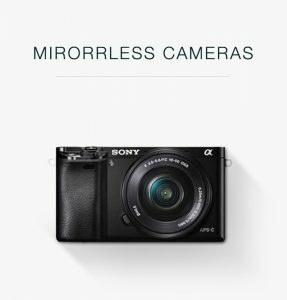 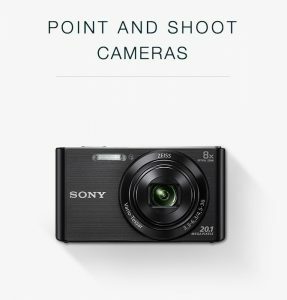 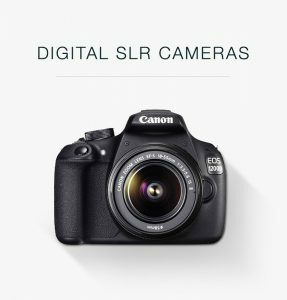 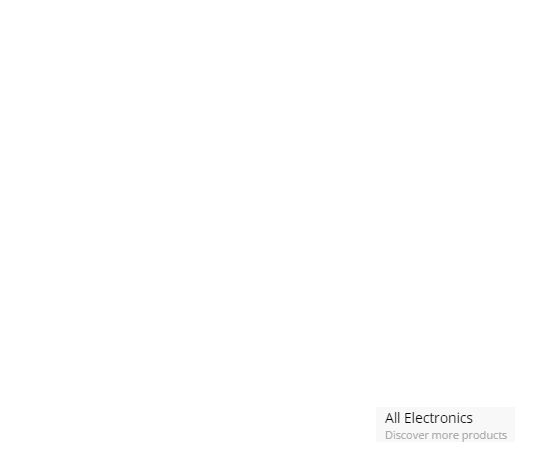 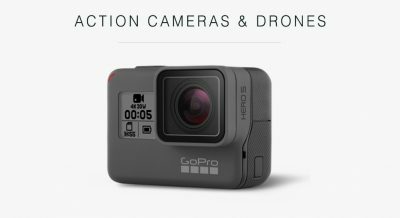 Exceptional low light performance and perfect for outdoor use being Fog-proof and Waterproof.